Maersk, which was particularly severely affected by the attack, says the impact will first be reflected in its third quarter results. 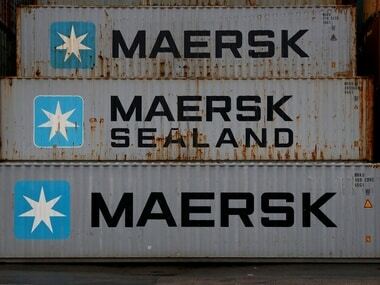 Maersk expects container shipments to be back to normal early next week, as the impact of last week's cyber attack extends into its third week. 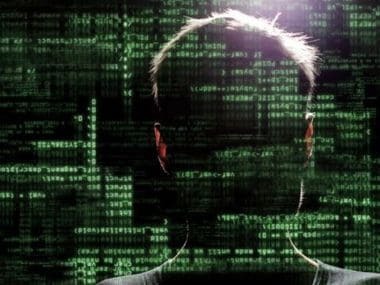 Global shipping is still feeling the effects of a cyber attack that hit AP Moller-Maersk two days ago, showing the scale of the damage a computer virus can unleash on the technology dependent and interconnected industry.